By all indications, the hypergrid is hopping. 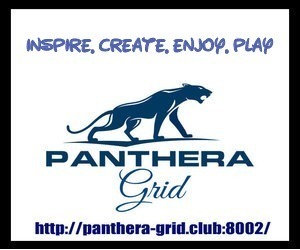 As of mid-January, 68 percent of all active users, 75 percent of all public OpenSim grids, and 93 percent of all regions were on the hypergrid, and the number of hypergrid events and communities is exploding. 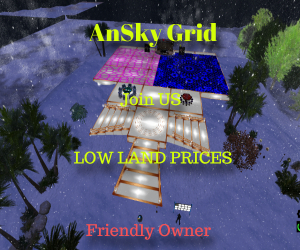 The Kitely Market now delivers to more than 120 grids, Island Oasis is in the process of joining the hypergrid… the only thing missing is the metaverse equivalent of PayPal. Now, Christopher Colosi, who used to run the Second Life Marketplace and the Lindex exchange, hopes to change that. 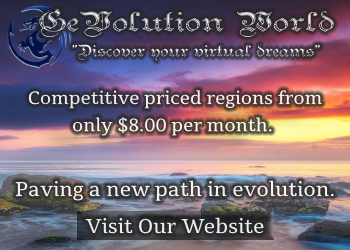 His Gloebit platform, now in beta testing, promises to provide a single virtual currency to any OpenSim world, video game company or new virtual reality startup. 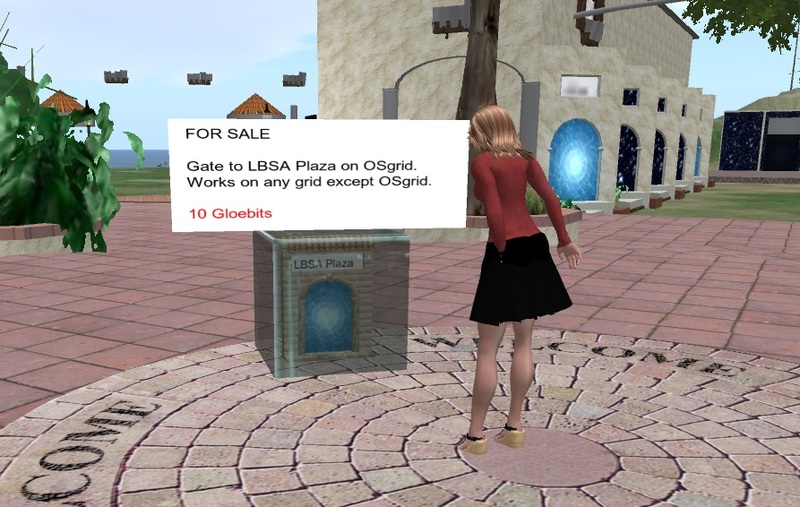 Fully compatible with OpenSim viewers, the Gloebit system can be rolled out on a single region or throughout a whole grid, allows users to give currency to one another, buy content, sign up for subscriptions and rental agreements — all from a single account that works on any connected grid. It is very similar to the way that PayPal works across many websites. Except that the transaction fee is just 2 percent per purchase, with another 1 percent going to the grid or hosting company. 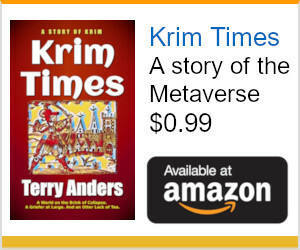 Most transactions can take place quickly and easily without even leaving the viewer. Riskier transactions — such as buying something on a grid for the first time, or signing up for a recurring payment — requires a second, web-based confirmation step. 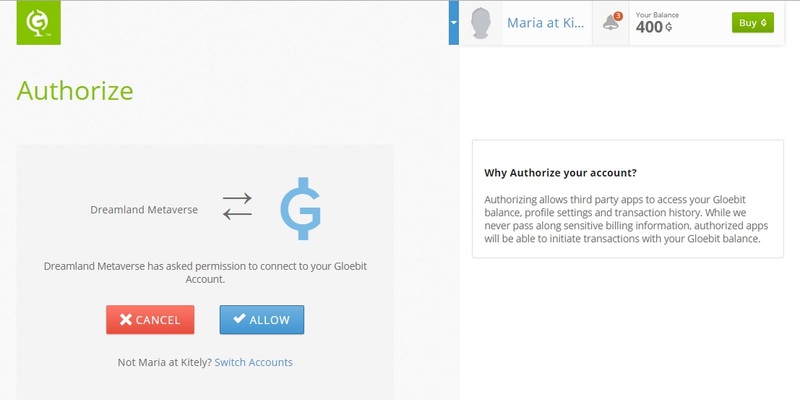 Meanwhile, the PayPal-style Gloebit website offers an instant record of all currency purchases and in-world transactions, as well as the ability to cancel or restart recurring payments. 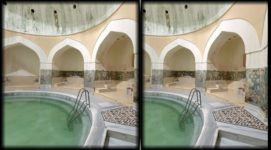 Colosi’s experience with virtual payments dates back to several years before Linden Lab, when he helped found a video game company and build a video game engine. 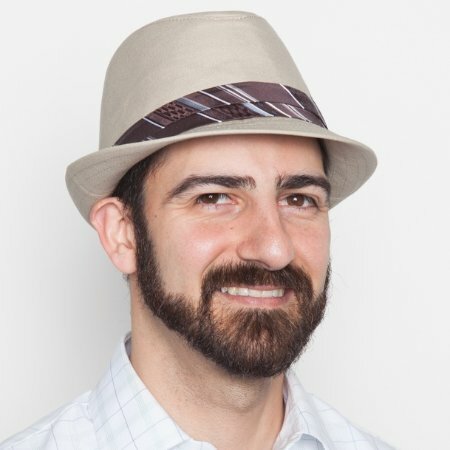 Then, at Linden Lab, he ran the marketplace for five years, where he was responsible for millions of dollars a month in virtual goods sales as well as relationships with merchants and customers. After a run on the bank, he stepped in to handle the crisis, manage the LindeX and stabilize the Linden Dollar. He now brings that expertise to the Gloebit payment platform, with one significant difference between it and Linden Dollars. 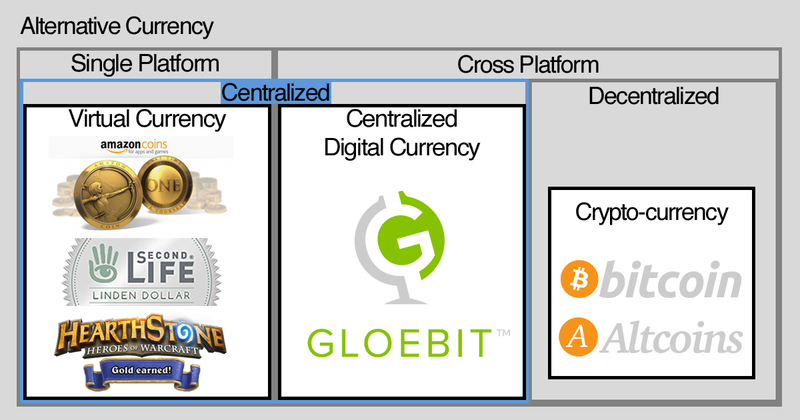 Gloebit, however, is set up to take most of its fees in the virtual currency. During the coming month, while the platform is in beta, Gloebit will be testing to make sure that everything works on all grids and OpenSim versions, and to fine tune the fraud control system. “And if we don’t catch something right away, we have all the audit records in the system and can reverse those transactions and give people back their money,” said Colosi. To try it out, teleport to Hyperica at hg.hyperica.com:8022 and check out the vendor, right in the welcome circle, that offers a hypergate for 10G. Click on it and go through the steps of making your first purchase — don’t worry, during the beta testing period, it won’t actually take any real money. A couple of other grids will also be participating in the beta testing. I’ll add the names once they are confirmed. Gloebit is currently working with two hosting providers, Dreamland Metaverse and Zetamex, and customers of those hosting companies can ask them to set them up as part of the beta test. If you run your own grid, instructions for connecting to the system are here, or you can email Colosi at [email protected]. 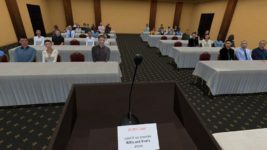 The Gloebit module has already been tested with OpenSim 0.8.2 and 0.8.2.1, 0.9 dev — the latest development build — as well as one of the older versions. Gloebit has been working with Hyperica and Dreamland Metaverse since early December to ensure functionality, security and usability. One remaining problem, Colosi said, is that the viewer balance doesn’t always update automatically when you buy Gloebits, but simply clicking on it is a quick temporary fix. Gloebit currently takes PayPal and credit card payments to fund Gloebit wallets, and Colosi hopes to have Amazon payments and Bitcoin working by the end of the beta period, as well as more customer support tools. There are no fees for customers using Gloebits to buy in-world goods or services, or to give money to friends. For merchants who sell items for Gloebits, there is a 2 percent fee that goes to Gloebit, and a 1 percent fee that goes to the grid owners or hosting company that set up the system. So, for example, if a buyer spends 100G on a new pair of shoes, 100G comes out of their balance. The merchant gets 97G net, but can see the 100G payment and the fees that were taken out in their transaction records. Gloebit gets 2G, and the grid or hosting company gets 1G. “We tried to keep it simple for consumers,” Colosi said. Once the beta period is over, $1 will probably be priced at 250G, he added. There is a difference between the buy and sell prices of the currency. In addition, there is a cash-out fee for merchants who withdraw money, equivalent to the cost of that transaction. If there is a dispute with the credit card company, Gloebit covers the chargeback fees. 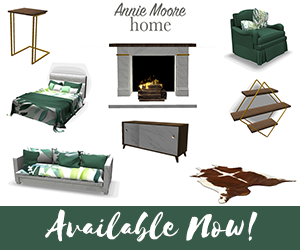 By comparison, the Second Life Marketplace charges 30 cents to buyers who use US dollars for the transactions, plus another 5 percent commission to merchants. Kitely also charges 30 cents to the buyer for PayPal transactions. In addition, the merchant is charged 10 percent for Kitely Credits transactions completed via Kitely Market — there is no fee for Kitely Credit transactions done in-world — and 20 percent for PayPal transactions. However, the Kitely Market does offer a great deal of convenience, with thousands of items available for instant delivery to more than 120 grids. In addition, the Gloebit fees are for every in-world transaction, not just those on a marketplace. There are several different ways to run a virtual currency, some of which are significantly more risky, from a legal standpoint, than others. On one end of the extreme is the purely fictional currency. The gold coins in PacMan, for example, or the FarmVille coins exist solely within the game. Some grids use this kind of purely fictional money on their grids as play money, and there are no legal issues with this at all. Some games allow in-game purchases, where players can spend real money to top up these in-world coins — but aren’t allowed to trade them back in for cash. Kitely, for example, takes this approach with Kitely Credits. You can buy them, you can use them for in-world purchases or to pay for land, but you can’t turn them back in for real money. Then there are what’s known as “closed loop” currencies. You’re probably most familiar with these in the form of iTunes gift cards. You can buy the cards, and spend money on them, but Apple won’t give you a refund for your unused balance. However, the merchants that you buy songs from using your iTunes balance will get their cut of the money you spent. The merchants have to go through an approval process, however, have a business relationship with Apple, and provide tax information and other details. Finally, on the other extreme, there are the fully-redeemable currencies, where any user can buy or sell the currency at any time, with few restrictions. Many grids take this approach, hoping that regulators will have other things to worry about, or use a third-party service provider to handle their currency for them. Gloebit falls in the middle, right along the “closed loop” gift-cards and the Linden Dollar. “It’s something that we pay attention to,” said Colosi, who said that Gloebit made sure to get legal guidance before setting up their payment system, including getting advice from a former state regulator. There are policies in place for regulatory reporting, identification verification, taxes, and money laundering prevention, he said. But compliance is only one of the reasons a grid might consider replacing — or supplementing — its own currency system with that of Gloebit. Each time a potential customer has to take some step before they can make their purchase, half of them will give up and go away. “The hardest thing is to get someone’s credit card information on file,” he said. With Gloebit, a customer only has to sign up once, with one single trusted vendor — and can then spend money on any associated grid without having to go through that process again. “How much more would you make from selling items on your grid if visitors already have a hypergrid currency?” he asked. In addition, grid owners who run their own currencies have to deal with fraud, with the technical costs of maintaining the system, and with other risks. With a multi-grid platform, a new customer who signs up for Gloebits on any grid instantly becomes a customer for all affiliated grids. It is true that some users buy a virtual currency, then leave a grid without ever spending it. This is churn, and typically accounts for less than 5 percent of revenues in the gaming industry, he said. Grids that give up their own currency do give up this money. It’s kind of like being in the business of selling gym memberships that people don’t use, he said — and that’s not a business that he wants to be in. With a more broad-based currency, total spending is likely to go up overall, benefitting everyone. There are few good options for merchants right now looking for a currency supported by multiple grids. There’s the Kitely Market, of course, but that only works for web-based sales, not for in-world stores. And there’s the OMC currency from Virwox, which used by very few people. 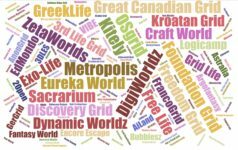 In fact, Virwox has stopped releasing its economics statistics, half the supported grids listed are long closed, and the mainstay of Virwox’ business — trading Linden Dollars — has been shut down by Linden Lab since last summer. There’s also Podex, which currently trades currencies from Avination, InWorldz, ZanGrid, The Adult Grid, Lost Paradise, YrGrid, The Great Canadian Grid, My Virtual Community, DigiWorldz, YSLife Grid, Virtual Life, Virtual Life Brazil, Dreamscape, Virtual Beach Party, GreekLife, AviWorlds, Baller Nation, Utherworldz, Emilac and 4Addiction. However, each grid that Podex supports is its own, unique currency — a customer who wants to shop on, say, two of these grids would need to have an avatar on each of those grids, and a currency account for each avatar. Podex makes it easier to move money from one currency to another, between different avatars on different grids, but doesn’t simply the actual process of in-world shopping. DX Exchange also began providing currency services to OpenSim about a year ago, but the company seems to have since closed down in the wake of the Linden Lab decision. Other in-world payment options include PayPal, which has relatively high transaction fees, and Bitcoin, which can be complicated for the average customer to use. 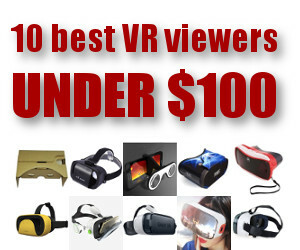 Colosi, who is based in San Francisco, is actively marketing Gloebits to game developers and to new virtual reality startups. Many entrepreneurs would prefer not to have to build their own currency systems, he said, but to be part of a larger ecosystem. “Showing them Gloebit working on hypergrid grids in OpenSim is a great example,” he said. Watch a video below of a generic version of Gloebit use.